Welcome to Ocean View Resort on Klong Dao Beach, Koh Lanta Island, Krabi, Thailand. 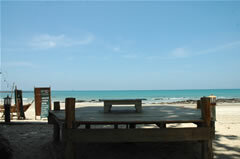 If you are searching the budget hotel on an extremely popular beach of Koh Lanta, we are the right choice. Ocean View Resort nested on our private compound on Klong Dao Beach; three kilometers long beach with white sand and shallow blue sea are also known as the “Family Beach” of Koh Lanta. The beach is at the north most of the island and just a few kilometer from Saladan Town, main pier located where you can find all your traveling conveniences. 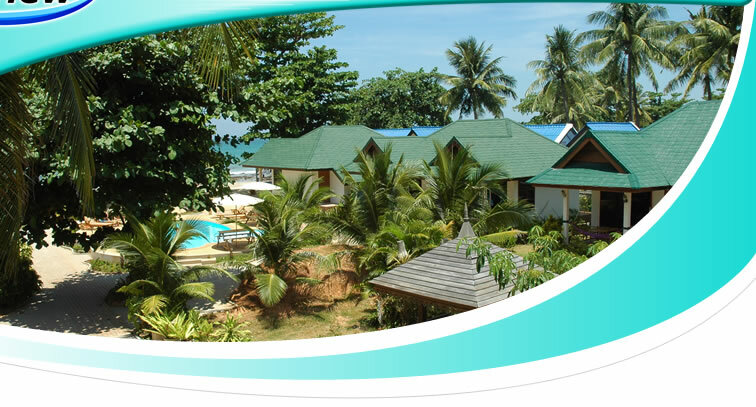 Ocean View Resort has 10 bungalows and 15 hotel rooms in total. All the rooms are light, spacious and have attractive balconies attached with a charming view of Andaman Sea. All rooms have en-suite bathrooms with western style toilet & hot water. Available both air-conditioning and Fan as well as double and single bed. We offer the maximum facilities at minimum rates which you can find beach front swimming pool, Thai and international restaurant, beach bar and much more. We are local family own resort which you can ensure friendly service and warm welcome of our Thai hospitality.